For decades, big tobacco lied and manipulated its own research on the deadly effects of its product. Everyone has heard of the Big Tobacco Lawsuits but not many have seen the actual court documents, depositions and interviews with the major players in this worldwide cover-up. The sidebar of the homepage as well as the top menu has links to many of these documents which are in the public domain and are here for your viewing. The depths of lies and deceit will be shocking for those first learning how this all got started, by two small Mississippi lawyers willing to take on a global network though to have been too big for even the Federal Government to take on. These documents paint a clear picture that reads like a best selling thriller. According to Altria’s website, this is where Philip Morris USA stands on smoking & health issues…today. 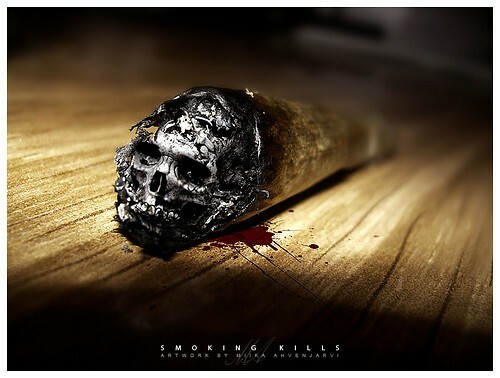 To reduce the health effects of cigarette smoking, the best thing to do is to quit. The Surgeon General of the United States has been the nation’s leading spokesperson on matters of public health since 1871. Beginning in 1962, at the request of President John F. Kennedy, the Surgeon General’s Office took on the task of reviewing literature on smoking and health and began issuing periodic reports. The first report was published in 1964. Altria is the parent company which owns Philip Morris USA & US Smokeless Tobacco Companies. Below is a list of brands they own and their statement of tobacco and health, taken directly from their website at .